Yahtzee Multiplayer PlayPop Play a fun board game of Yahtzee online with real players or play against computer AI. 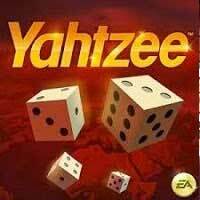 The aim of the Yahtzee is to complete a scorecard by achieving specials combinations with 5 dice: a pair, three of a kind, 5 identical dice,… Enjoy it on Creetor. Click the Roll button to throw the dice. Click each die you want to keep to create your combination. Click on the kept die to release them. You can roll the dice again 2 more times. Each die you previously kept won’t be rolled again. Click the line of the combination you obtained to save your score. It’s now the next player’s turn. 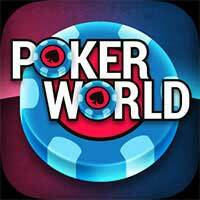 The player who obtains the highest score at the end wins the game! The list of combinations that you must obtain appears on the scorecard.